Located in the pedestrian zone of the center of Kosice, Penzión Grand offers rooms with satellite TV, free wired and wireless internet connections and breakfast every morning. 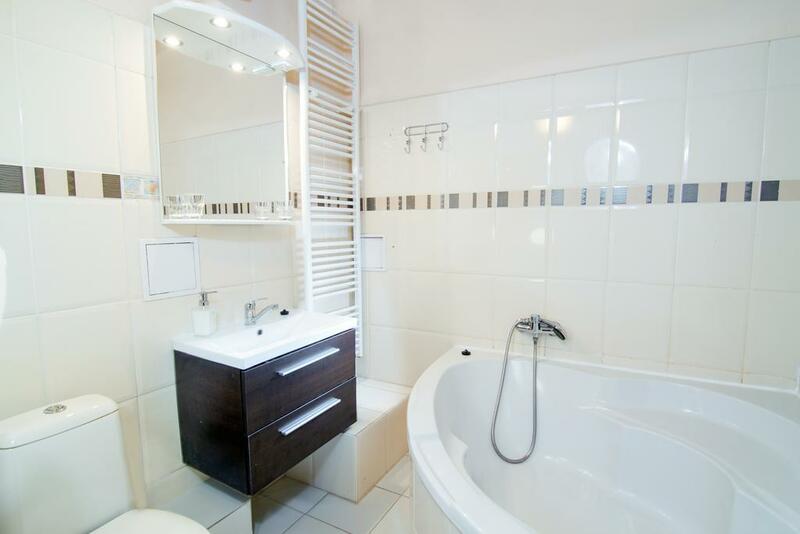 Each room has a private bathroom with a bathtub or a shower, while some room also feature a refrigerator and a seating area. The St. Elisabeth Cathedral is 300 m from the Penzión Grand and Kosice Zoo is a 10-minute drive away. Kosice Bus and Train Station is 0.9 mi from the premises. Private, secured parking is possible on site. Košice Old Town is a great choice for travelers interested in restaurants, cathedrals and cafes. 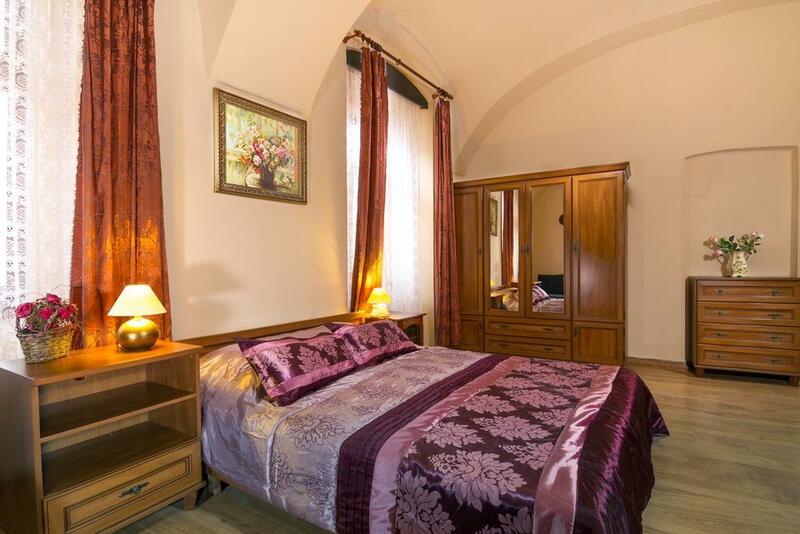 Situated in the historical city of Košice and the Sankt Elisabeth Cathedral reachable within a 5-minute walk, Penzion nad Bankou offers en-suite accommodation, a restaurant, a summer terrace and free WiFi available in all areas. Family Hotel Ambassador**** is located in the Košice municipal preserve. The original old part of the hotel is a protected cultural monument and its origin dates back to the period around the second half of the 13th century. Hotel Ambassador is located in the Košice municipal preserve. The building originally served as a dwelling house and underwent several reconstructions in the past. The present complex look is the result of a reconstruction in combination with an additional building and a new building completed in September 2009. Family Hotel Ambassador**** is located in the Košice municipal preserve. The original old part of the hotel is a protected cultural monument and its origin dates back to the period around the second half of the 13th century.